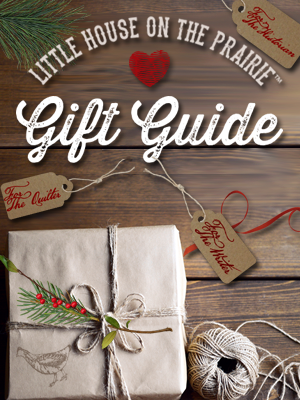 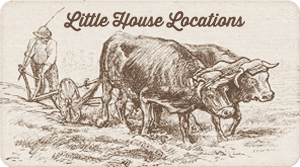 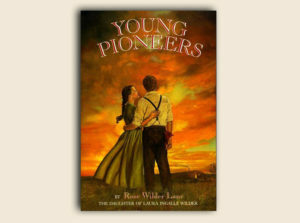 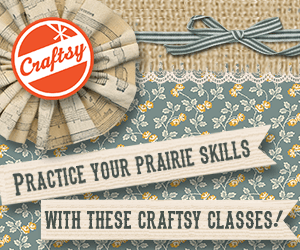 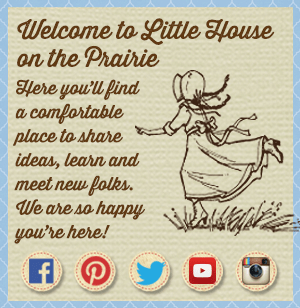 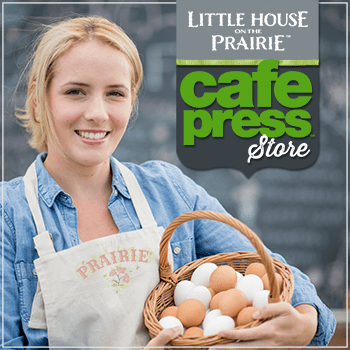 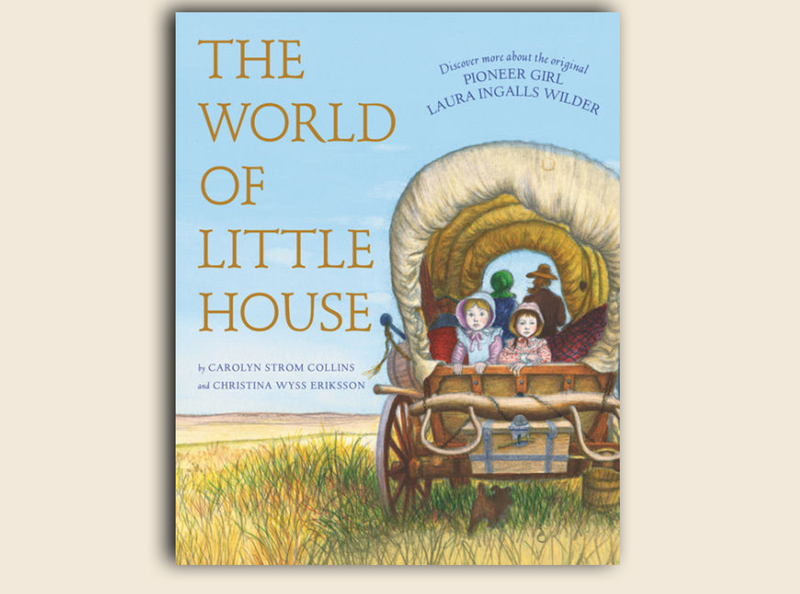 Laura Ingalls Wilder’s Little House books continue to inspire generations of young readers. 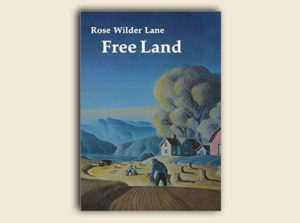 They are classics in American children’s literature. 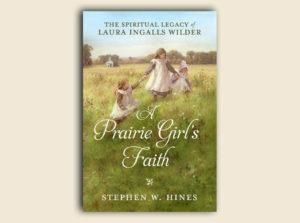 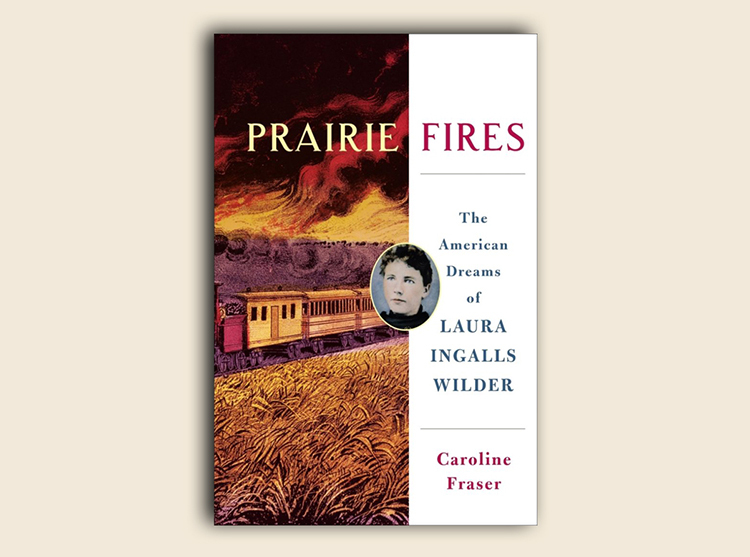 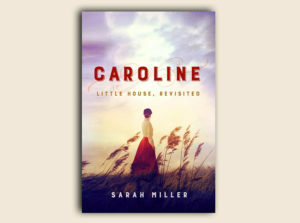 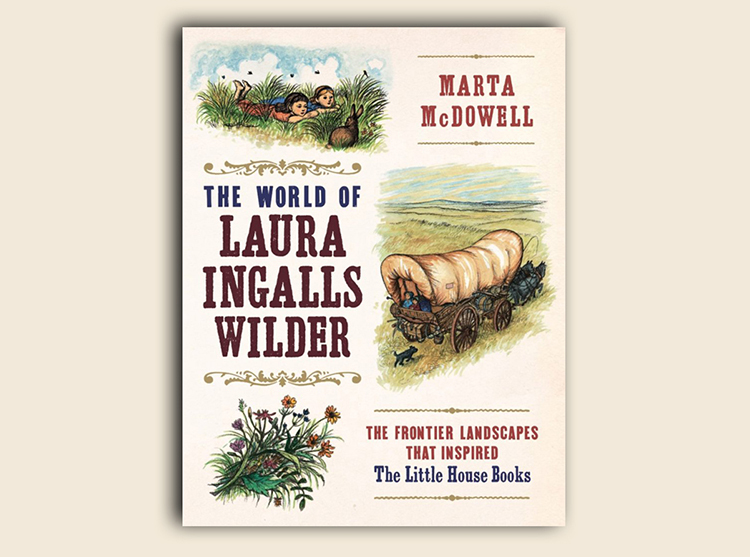 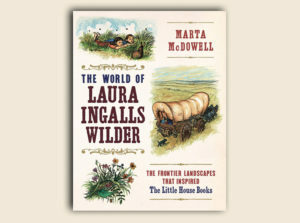 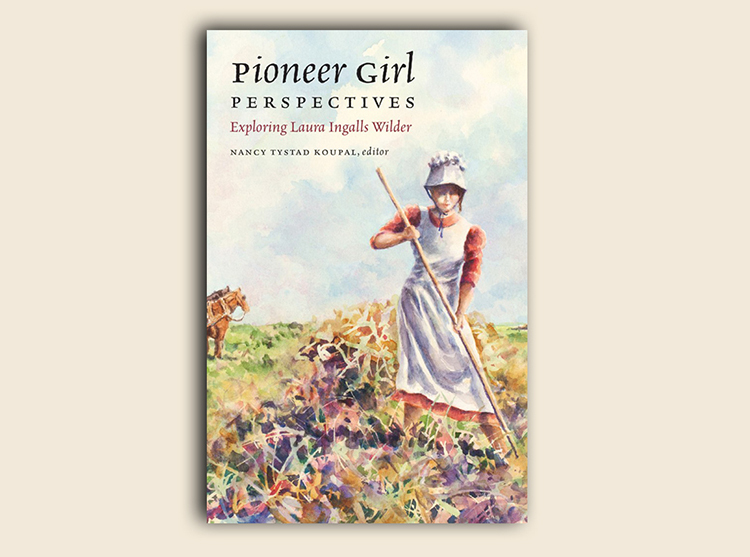 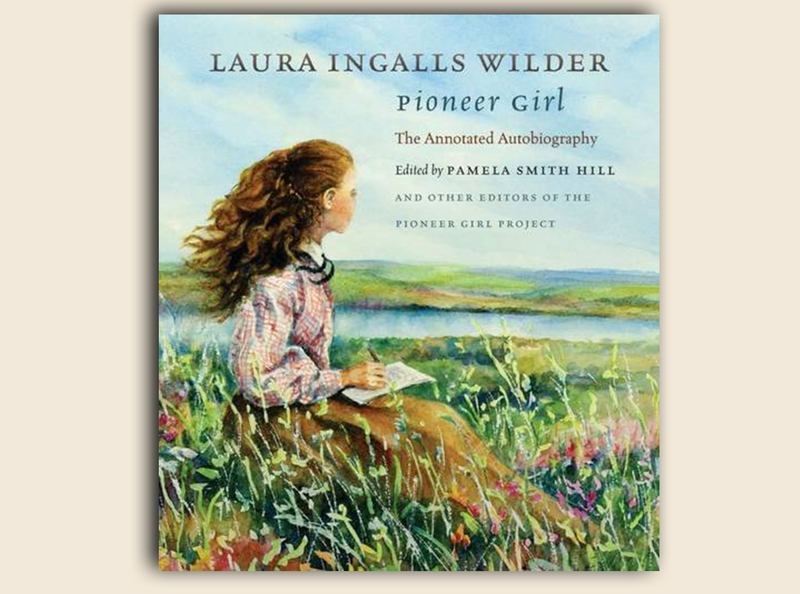 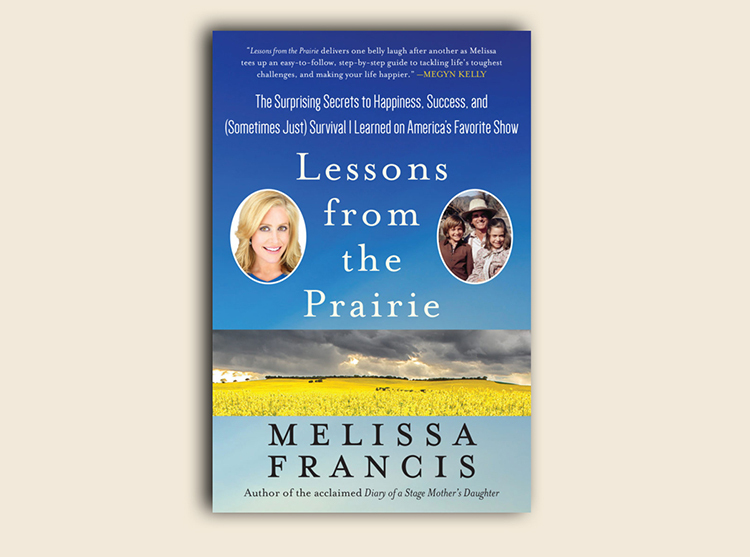 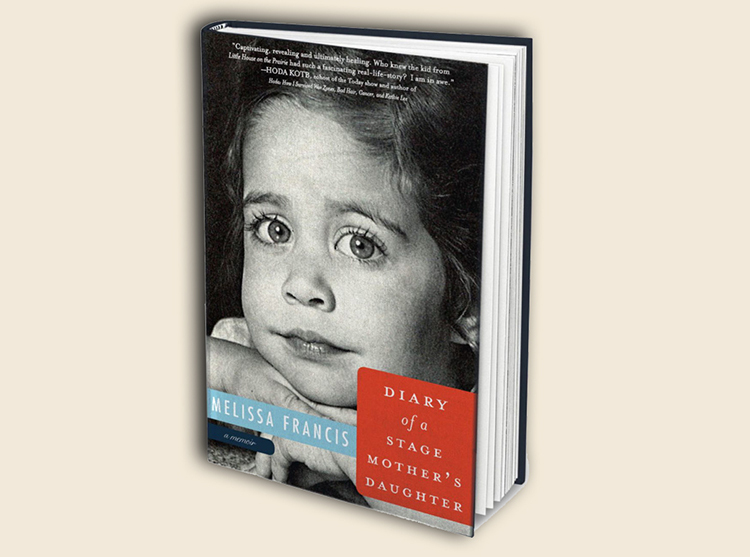 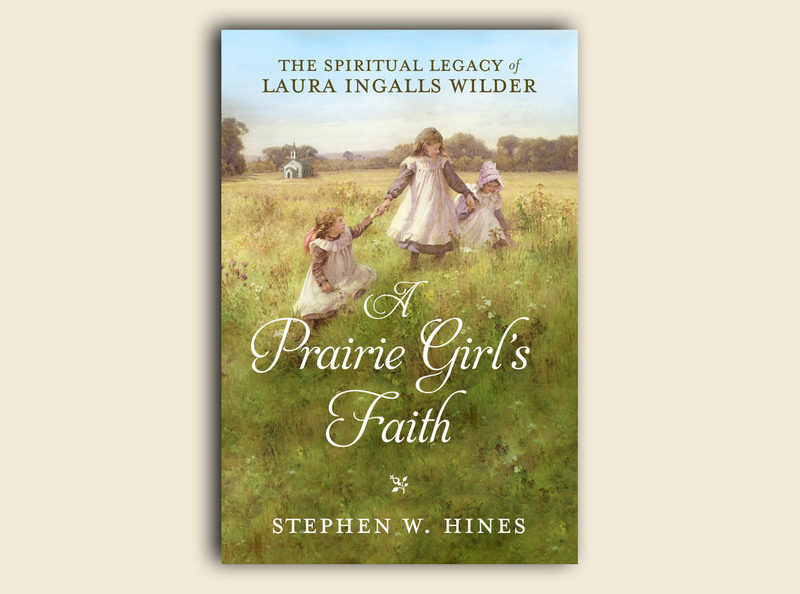 But for readers who want to know more about Laura Ingalls Wilder, the books below can enrich their reading and educational experiences with different perspectives on the Ingalls and Wilder families, the Little House world, American history, and culture, or even the writing life.